1. Where can I find all these recipe ingredients? 2. Can I make my own bird food flour by grinding birdseeds? 3. Can I grind my own peanuts to make peanut flour, and can I use raw peanuts? 4. What amino acid liquid did you use in your recipe? 5. Why do I have to freeze the boilies after two days? 6. 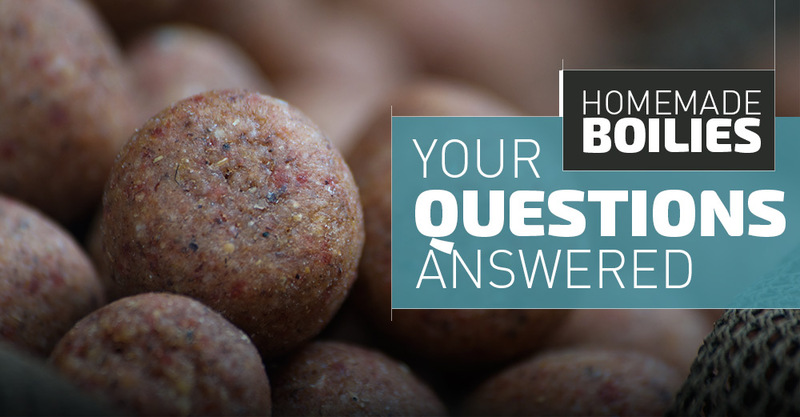 What methods can I use to air-dry my boilies? 7. If I want to modify this recipe, where do I start? 8. The sausage gun and rolling table is a bit pricy, are there any alternative methods? You don’t need all the fancy equipment to make homemade boilies. The biggest drawback of not having the option of a sausage gun and rolling table is the time lost rolling them by hand and the inconsistency in size, especially if you are planning to feed with a throwing stick. If you are not using a throwing stick, then your bait doesn’t have to be perfectly round. 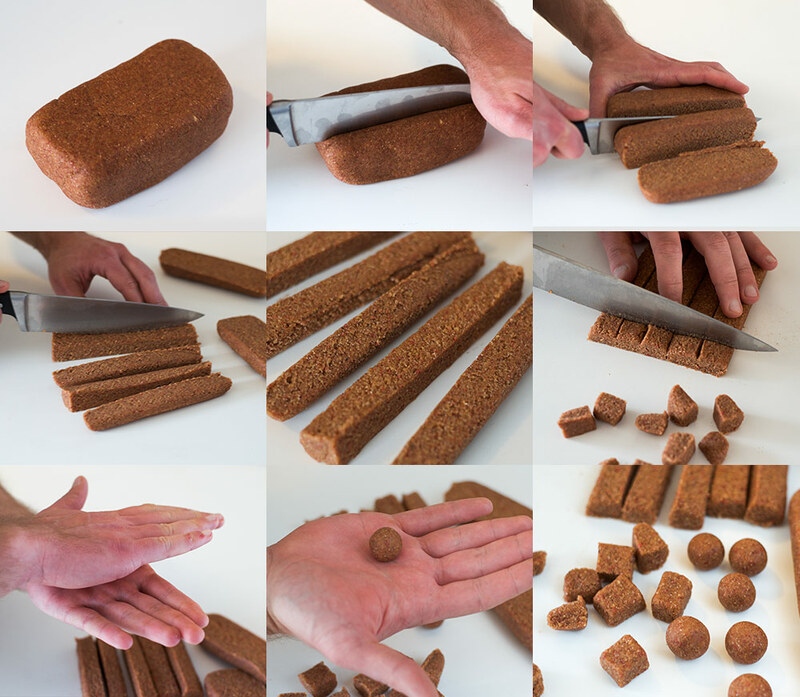 Here’s my quick fix solution; it will save you some time if you are rolling them by hand.